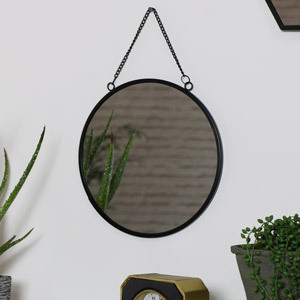 Black is considered a classic colour for a reason and especially when it comes to your finishing touches in and around the home. 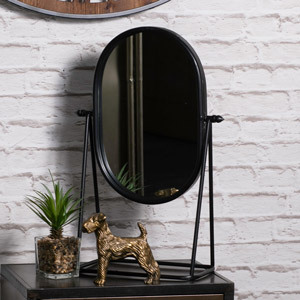 A black mirror can be timeless, stylish and forever chic, not to mention black is the perfect décor choice because it never goes out of style! 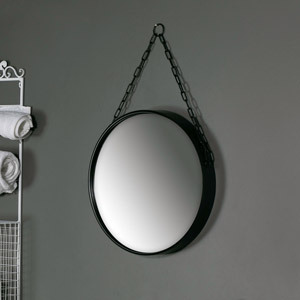 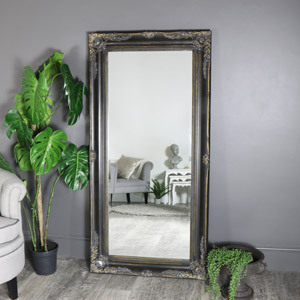 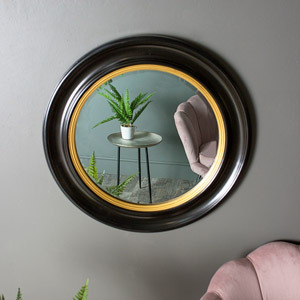 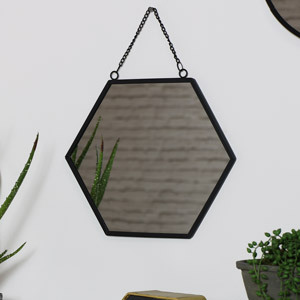 Here at Melody Maison, we love black mirrors because they can be the perfect way to introduce the colour black into your living space as it’s an understated yet elegant addition and will not overpower an interior colour theme. 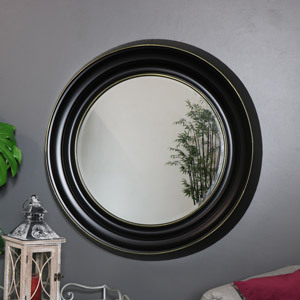 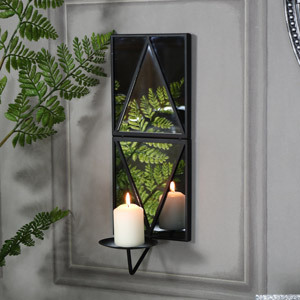 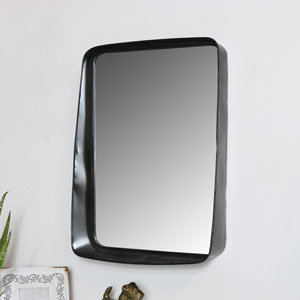 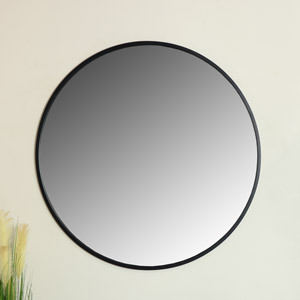 We have a fabulous collection of black mirrors available for you to choose from. 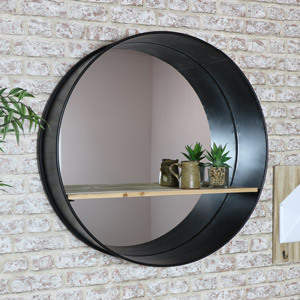 Round or rectangle, rustic or industrial, practical or decorative – whatever your needs, we have you covered! 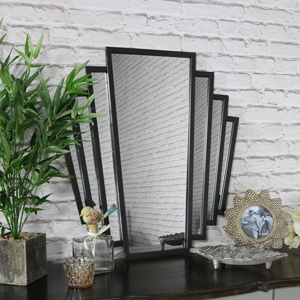 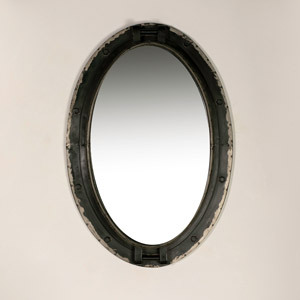 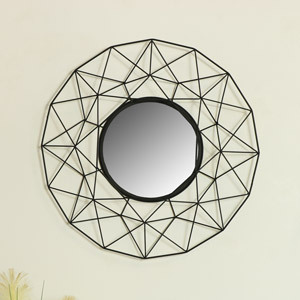 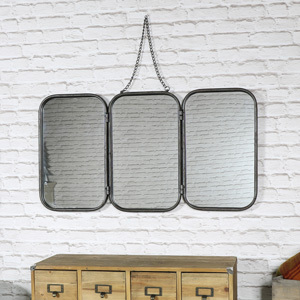 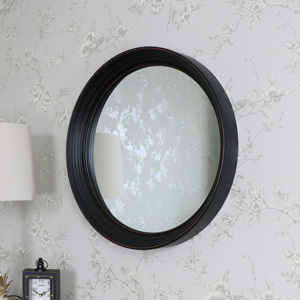 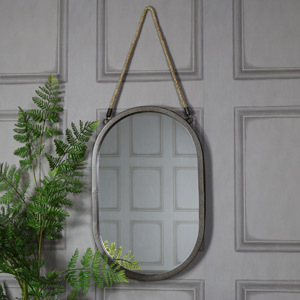 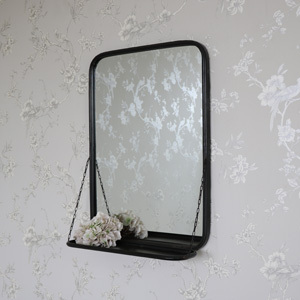 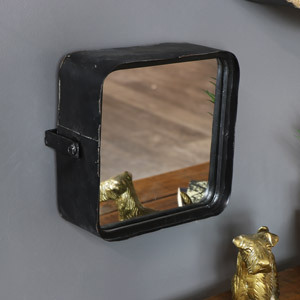 Have a browse of our full black mirrors collection and update your home!